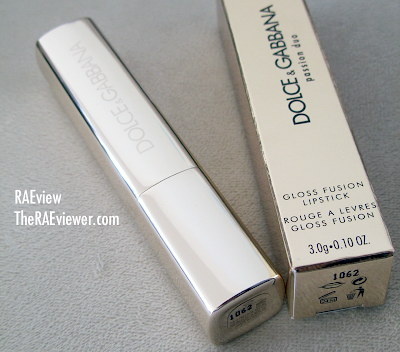 When I recently made my first order of D&G cosmetics for my Make-up for Glasses Tutorial from D&G extraordinare Nikki in Texas [713.627.0500 EXT 5101 - tell her I sent you], I requested she select the lightest, coolest pink in the Passion Duo line up. Sensation arrived on my doorstep the next week and its lightweight formula won me over. 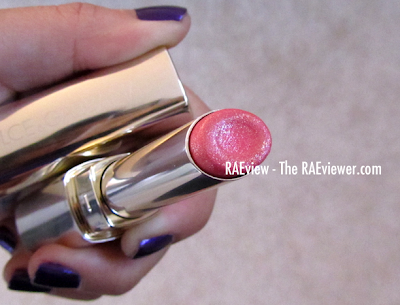 The rose scent of the lipstick does not bother me but I do find the the rose flavor mildly off-putting. As much as I love rose scented products, my taste buds will never find artificial rose flavorings palatable. Note: The lighting of my photos seem to make Sensation appear cooler than it is. 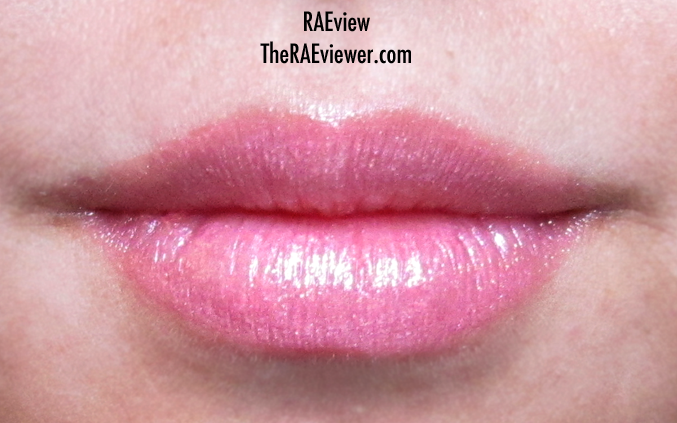 The base color of this lipstick is not a Barbie pink. Sensation is a neutral pink with cool-toned pink and silver glitter particles. There is a touch of frost in the finish but it is not as dramatic as I expected, which is good! It is also worth mentioning that this particular shade is one of the sheerest Passion Duos and the lasting power is nothing impressive, 4 hours at best. The only remnants of Sensation on my lips at the end of the day are the glitter particles that were part of the outer ring. From what I have seen, the deeper colors in the Passion Duos are much creamier and far less glittery. 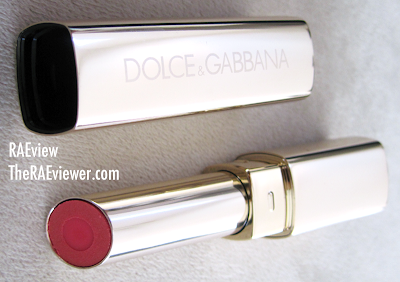 If you want a D&G lipstick that's worth $34, stick to the reds. 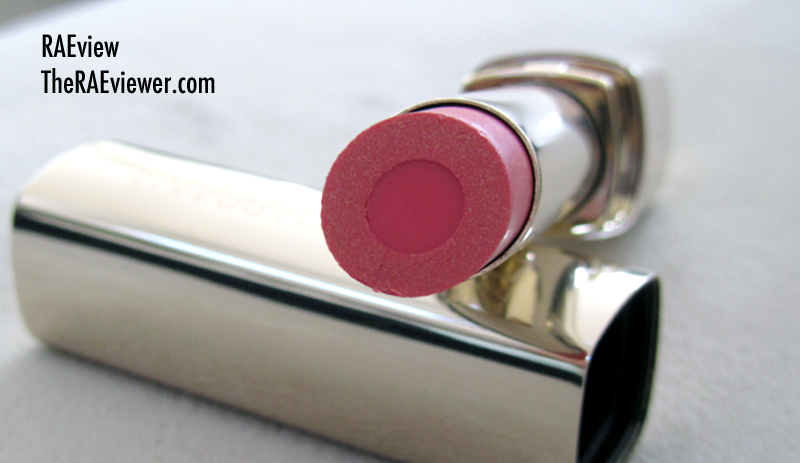 But if you want more bang for your buck, treat yourself to a Burberry Lip Mist in Feather Pink! *After several uses. The inner gloss ring is disappearing faster than the outer lipstick ring! I will keep Sensation just in case I ever go dancing and want to rock a smokey eye with a sparkling pink lip!